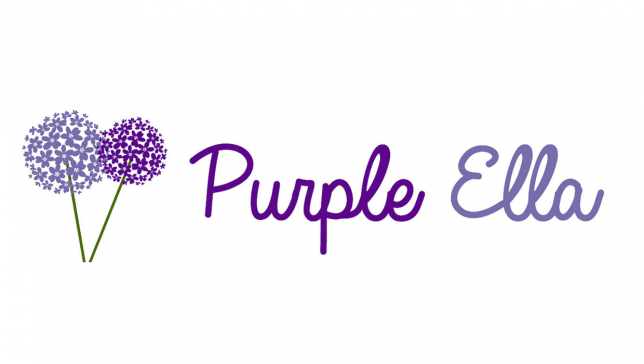 Purple Ella began life as a parenting blog in August 2011 shortly after the birth of my daughter. In 2015 both my son and I were diagnosed with autism. My daughters autism diagnosis followed in 2016. I’m fascinated by autism, and passionate about neurodiverse positivity. 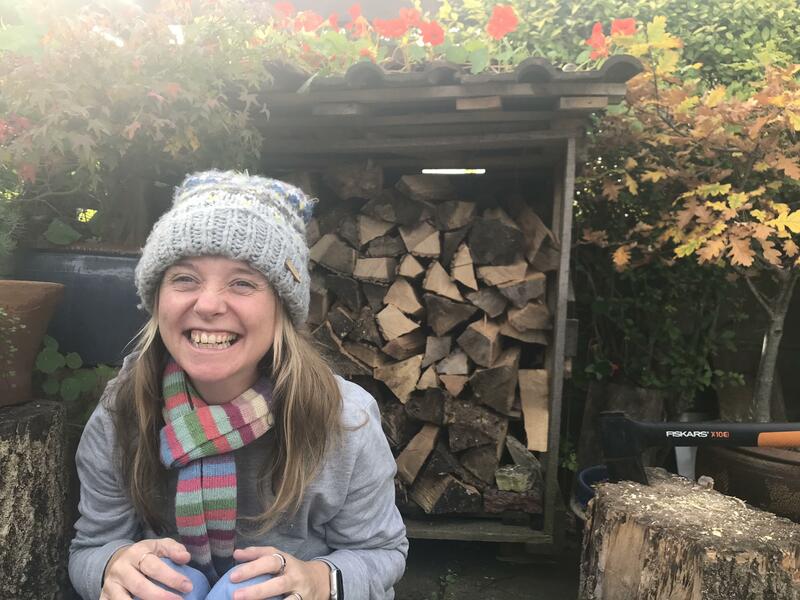 In addition I was diagnosed with hypermobility spectrum disorder in 2019. Purple Ella now has an autistic and chronic illness lifestyle focus. I offer sponsored content relevant to my focus. In addition I work with brands who want to work with autistic or disabled influencers. I believe that commercial content should be as engaging and relevant as the rest of my content. It should be as appealing to my audience, and create as big an impact. Contact me ella@purpleella.com to discuss creating unique content together to promote your brand. I have an engaged social following, including 9000+ Twitter followers, 1500+ Pinterest followers and 5000+ Facebook fans. I receive around 7000 visits on my blog every month, and have 3300+ subscribers on my YouTube channel. Micro Scooter, Camp Bestival, Marks and Spencer, Eurocamp, Bristol Hippodrome, The Forestry Commission, Neal’s Yard, Next, Homesense, Bristol Zoo, WB Studio Tour London, Vtech, Ecover, Yeo Valley, SS Great Britain, Ripley’s Believe It Or Not Museum London, Lalaloopsy, Hotel Du Vin, Lottie Doll, and Bella Italia. Chewigem, Sensory Oojamabobs, Happy Hands Toys, Gravity Blanket, and Brain In Hand.